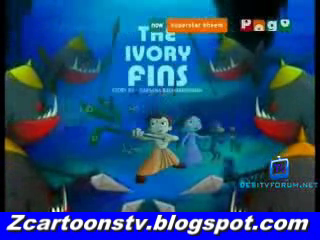 Now You Are Watching Chota Bheem-The Ivory Fins in urdu.If You Have Any Kind OF Problem In Watching Video Then Comment Us.If You Like Our Website Then Share It With Your Friends. Hi. I love chhota bheem and you are doing great work but there is a problem that most of the videos with server videoweed do not work so please address this problem.